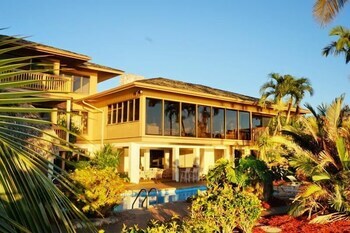 Located in Marco Island, this vacation home is within a 5-minute drive of Marco Island Marina and Marco Players Theater. Free self parking is available onsite. With a stay at this condo in Marco Island, you'll be steps from South Marco Beach and a 5-minute drive from Esplanade Shoppes. With a stay at this condo in Marco Island, you'll be a 2-minute walk from South Marco Beach and 7 minutes by foot from Marco Golf and Garden. Located in Marco Island, this vacation home is within a 5-minute drive of Marco Players Theater and Marco Town Center Mall.